As the season changes to fall, it might be a good idea to consider a bathroom remodel. Fall is a spectacular season for remodeling the bath area, especially if your space is deteriorating, unsightly, or not functional. Not only is can a new bathroom remodeling project enhance your home’s beauty and value, it’s also one of the best ways to experience the joy of relaxation as the weather gets colder outside—with a relaxing dip in a beautiful new tub, or a hot, satisfying shower, heated flooring, warmer lights, and other renovations. As one of the top-rated Clearwater bathroom remodeling companies, Luxury Bath of Tampa Bay is proud to help homeowners experience the satisfaction of a brand-new bathroom throughout the year. In this article, we will share with you some of the hottest fall trends that you can use as inspiration for your bathroom remodeling project, brought to you by our team of expert bath contractors at Luxury Bath of Tampa Bay. If you’re always on-the-go, you’re probably the type of person that rarely uses their bathtub. 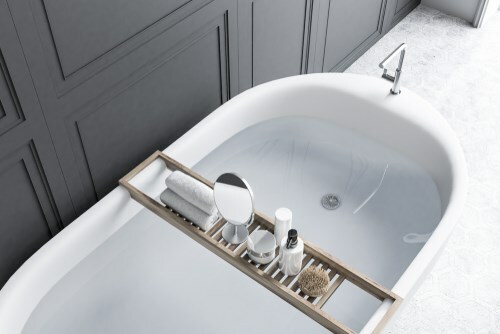 There are many people that find themselves without a need for a bathtub, who eventually wind up resenting the space it takes up in their home (and the extra maintenance required to keep it looking clean and attractive). This is the reason bath conversions are clearly among the latest trends in the Clearwater bathroom remodeling industry as an excellent solution for those that might get more use out of a shower. This process involves switching your existing bathtub with a luxurious shower at a significantly lower cost than a traditional bathroom remodels project. In general, tub-to-shower conversions are a cost-effective way to transform your bathroom into a more functional and stylish space to enjoy. Style should not be your only priority when getting your bathroom remodeled. You must also put functionality and safety on top of your list. 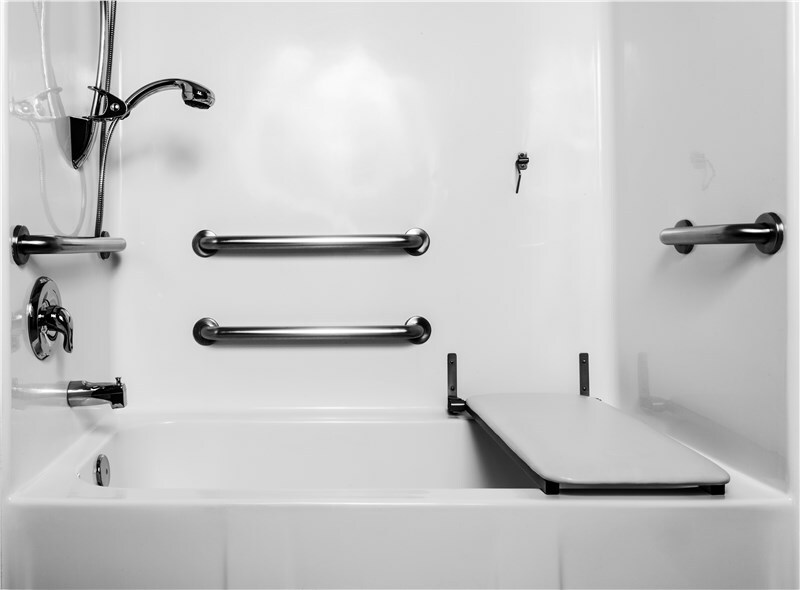 If you want a nice hot bath to soothe your body and calm your mind, but are hesitant to risk falling or getting injured climbing in and out of a traditional high-walled model (especially for family members with mobility challenges), walk-in tubs are a much safer, better alternative. Aside from leak-proof entry doors, some walk-in tubs have luxurious features such as hydrotherapy options, air jets, and heated seating. Lighting is key to making a bath space more aesthetically pleasing and functional at the same time. It is important to strike a balance between soft lighting that can help you maintain a relaxing ambiance, while at the same time installing targeted task lighting around your vanity or mirror area. Similar to other areas of your house, you can also install dimmers in your bath space such that you can adjust the level of lighting in your bath space depending on your needs and mood. Another great idea is to build a skylight just above your shower or bath to achieve a sun-drenched shower experience. After getting out of your relaxing hot shower, it can be really frustrating to step on ice-cold floors. So instead of having to tiptoe across the cold tiles of your bathroom, why not spend a couple of bucks on heated flooring? You can add heated floors with minimal disruption in your home and at reasonable rates. Modern technology allows you to enjoy instant hot water as soon as you turn on the faucet so you wouldn’t have to wait for the water to heat up before starting to take a bath. Such technology serves as a hot water re-circulating pump which maintains water at 80 degrees before the pump turns off to conserve energy. This sort of bathroom upgrade doesn’t only provide you comfort but also helps you save water. It can be challenging to include ample storage space without making the entire space seem smaller. Latest trends involve creatively designed, subtle storage solutions that blend well into the overall structure of your bathroom walls, counters, and other areas. With hidden, subtle storage in more places throughout your bathroom, you can enjoy better functionality and enhanced style. Added Home Value: Aside from the kitchen, the bathroom is another part of the house that is prioritized by home buyers. Improves Aesthetic Appeal: If your home is several decades old, you might need to refresh its look to keep up with the changing times. 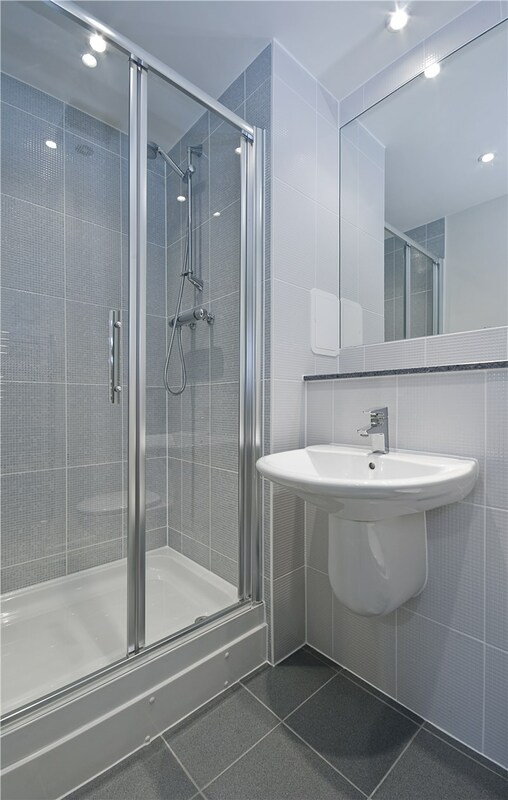 Increased Space: Subtle storage solutions as mentioned above can make your bathroom more spacious. Energy-Efficiency: Through bathroom remodeling, you can install skylights and other features that can let in natural light to make your bathroom more energy-efficient. 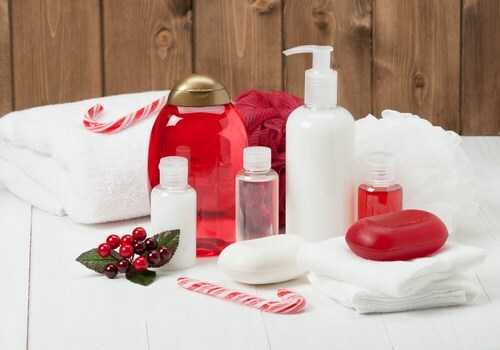 If you are looking for a reliable Clearwater bathroom remodeling company that can provide all your unique bathroom improvement needs, Luxury Bath of Tampa Bay is the right company for you. With our years of experience in the industry, our team of bathroom experts, and our quality products and services complete with warranties, we were able to maintain a high level of customer satisfaction. To learn more about our services or to get started with a free, in-home estimate and design consultation, call us today or fill out this online form.